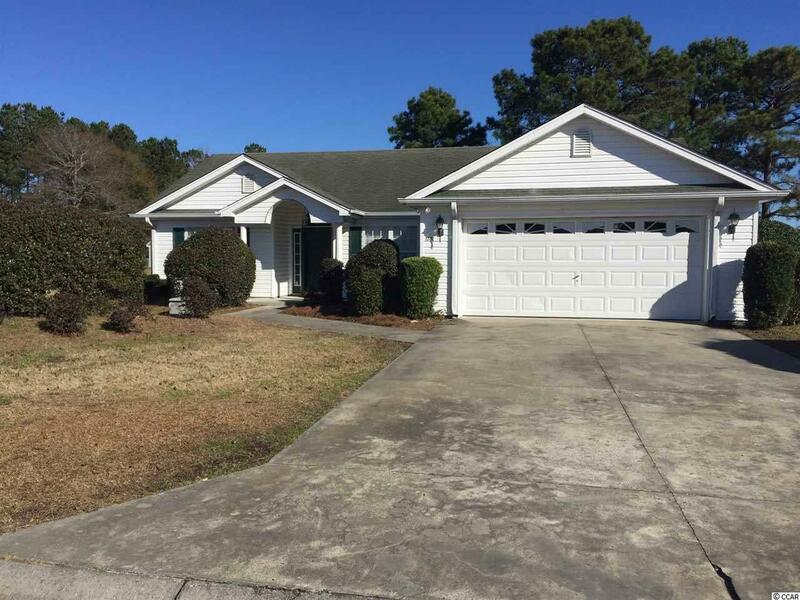 What a rare opportunity to own a home so close to fantastic shopping, Coastal Carolina University, the beautiful beaches of Myrtle Beach, the airport, downtown historic Conway, and great nightlife. Yet, be secluded in a quiet neighborhood that has no HOA!!! Home features 3 bedrooms with 2 full bathrooms and a 2 car garage. 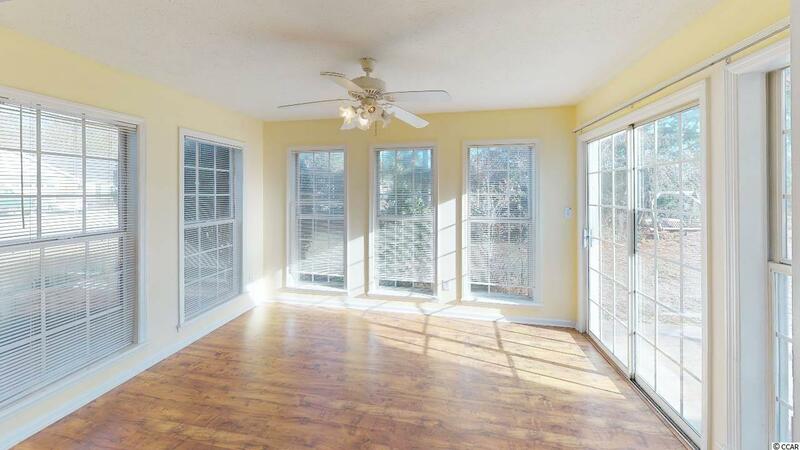 Master Bedroom has a walk-in closet, jetted bathtub, and a separate shower. 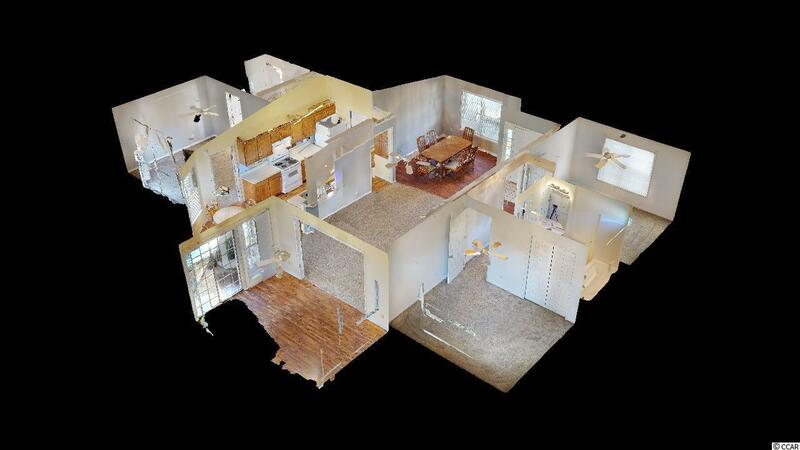 Split floor plan so lots of privacy when guests are visiting or 3 separate living spaces for a possible rental property. Home has a 2 year old HVAC system with both the outside unit and handler replaced. All appliances convey as well as the Washer and Dryer. 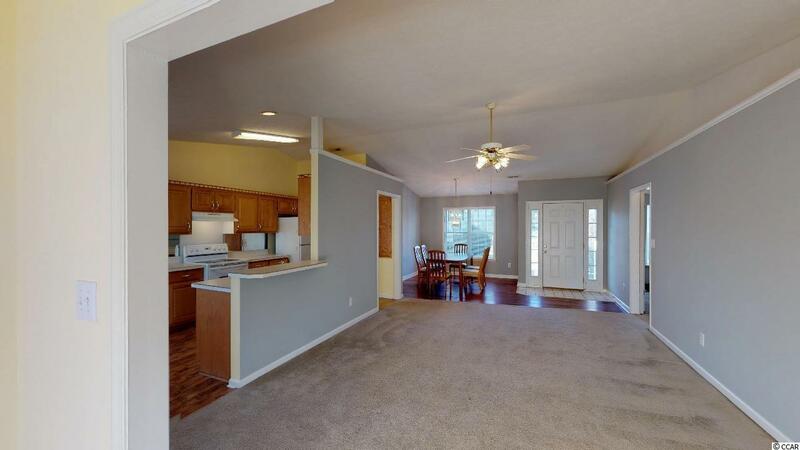 Bring your furniture and start living in this turn key home or investment property.